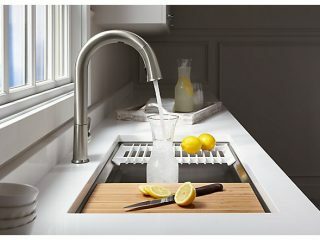 With downtime at a premium nowadays, it’s no surprise that many homeowners are looking to maximize their leisure time by investing in more luxurious home amenities and features. 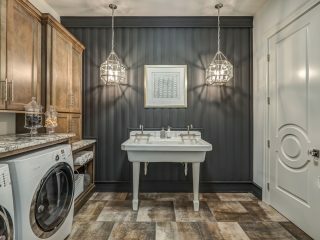 Perhaps the most common of these luxurious upgrades is the inclusion of a spa-like master bath and the options on how to maximize relaxation are nearly endless. Hydrotherapy, steam, light, heat, sound, and aroma can all play into creating an experience at home that can compete with the world’s best spas. However, with so many options, it can be hard to decide where to start and what to pick. 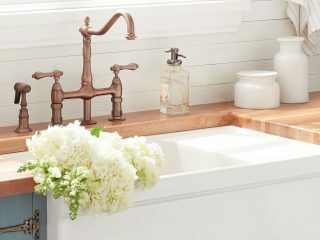 That’s why we consulted Beth Fay Lane of SPLASH Kitchen Bath Home, an expert in creating luxurious bath experiences, on what her must-haves are for creating a spa-like bath. Modern-day therapy tubs have patented technologies that stimulate all of the senses and leave you feeling refreshed, relaxed and ready to take on the day or a night of good sleep. Many luxury therapy tubs include other health enhancing therapies too like massage, hydrotherapy, aromatherapy, and chromatherapy, which is the science of the light spectrum’s improvements and positive effects on tissues and body systems. 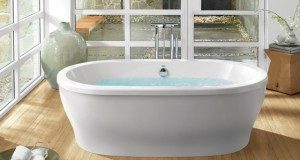 Lane says Jason brand tubs include a revolutionary therapy called MicroSilk where oxygen rich microbubbles clean and moisturize skin and provide positive effects of oxygen like boosting the immune system and easing eczema, psoriasis and other skin conditions. Lane says steam is one of the most enjoyable ways to de-stress in the home and can be partnered with aromatherapy, chromatherapy, and sound; it can make for an amazingly relaxing and invigorating experience. 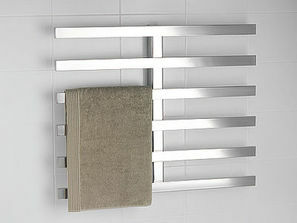 “Steam showers are popular for both the man and the lady of the house and are often used daily by both,” says Lane. Beyond the massage options available in today’s therapy tubs, additional massage elements can be incorporated into the shower through body sprays and jets that can be added to shower walls and operated independently or in conjunction with other shower heads. 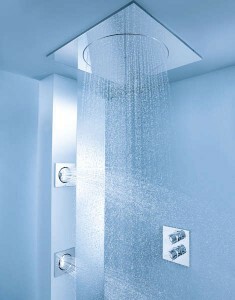 Traditional overhead showers can also be equipped with spray patterns with massage qualities. In addition to these special features, Lane says the aesthetic of the bath is also just as important. 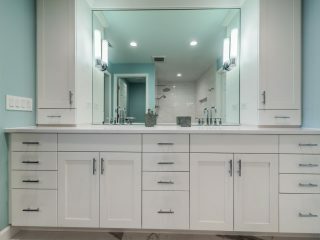 High quality tile, stone, cabinets, hardware, vanities and plumbing all play an important role in creating the master bath of your dreams.